The way new Xcode 4.2 is designed, it seems the changes are done very much on the lines of iTunes. 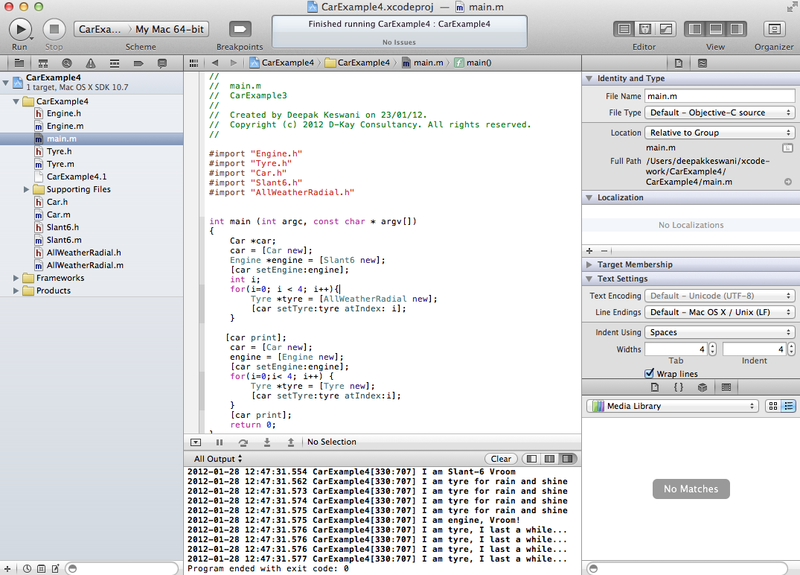 Now Xcode is single window layout. Apple is trying to bring consistency across the layouts of two of the best tools. Idea seems everyone on Mac is widely using iTunes for playing music, why not leverage the tool awareness to proliferate Xcode. All the Action is communicated in top center rectangle with different background color. Not only both have similar play buttons, but they are also positioned on the same side of screen. Left Pane in iTunes shows the Music Library or Project hierarchy in Xcode is the way to access core features. Both have + button in bottom left side. In iTunes to add a playlist, in Xcode to add a file. Bottom center shows status bar. 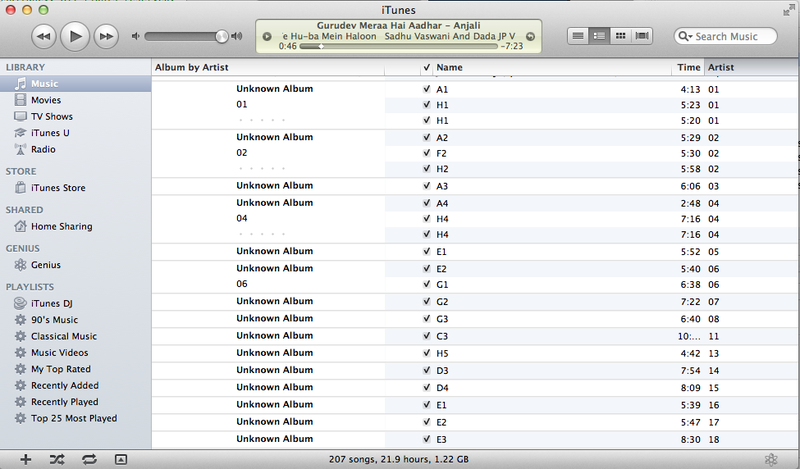 In iTunes gives statistical details of songs hours and space on disk, in Xcode gives exist code by program.